If you’re looking for a staggering collection of the coolest tech, all gathered in one place, the International CES in Las Vegas is the place to find it. But with all this great stuff in one place, the question always arises: What’s the best gear we’ve seen as we roamed the show floors? In the past we’ve always had some standouts we could mention when people asked, but sometimes it’s hard to remember what the coolest thing was we saw in a given product category. 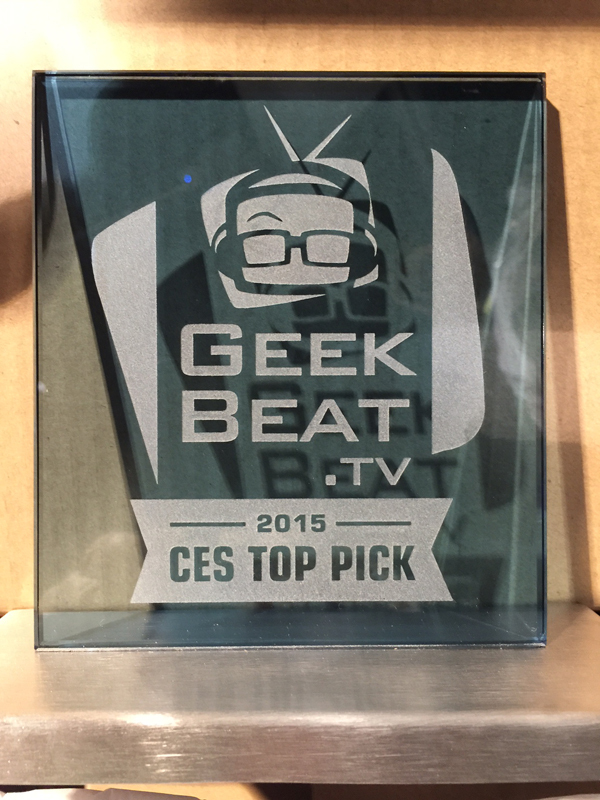 Well, this year we’re leaving that confusion behind with our inaugural Best of CES awards. We searched around for the best stuff (i.e bitcoin hardware wallet ) we could find and are letting them, and you, know what really impressed us. We have 11 categories, so let’s get into it, with details on the winning products and why they took the prize. By this time, you all know what a 3D printer is and how handy they can be for tasks like fast prototyping. But almost all printers work in a fairly similar fashion with similar materials, with most smaller printers using some form of thermoplastics. That’s where the printers from Mcor stand out. They do high resolution 3D modeling with ordinary printer paper. 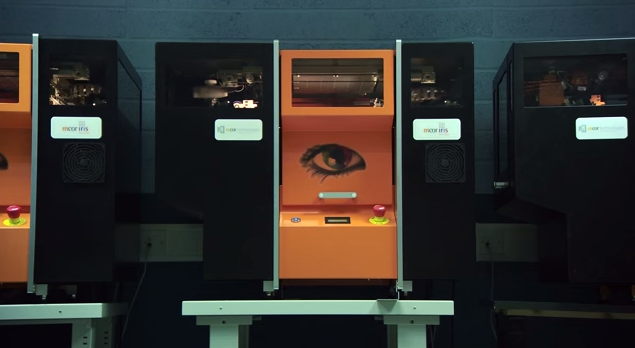 We were very impressed by the creative thinking that went into building a 3D printer that uses standard printer paper (like you’d run through your inkjet to make hard copy documents) as its main printing material. The Mcor printer lays down a layer of paper, a layer of glue, another layer of paper, another layer of glue, on and on, adding color as it goes. The result is a very high resolution model that can come out of the printer in fully-finished color. 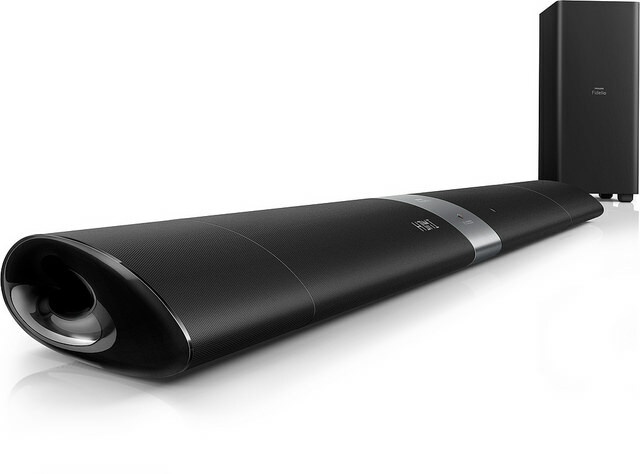 The Fidelio B5 is a soundbar with a difference. Each end detaches to become independently placeable speakers connected with Bluetooth, allowing a quick transition from stereo to surround sound. A nice design and full, rich sound completes a winning package. The Fidelio B5 lands in living rooms in late spring for $899. We’ve got more information here. Gogoro is putting some extra juice in their electric scooters, with a top speed of 60 mph. 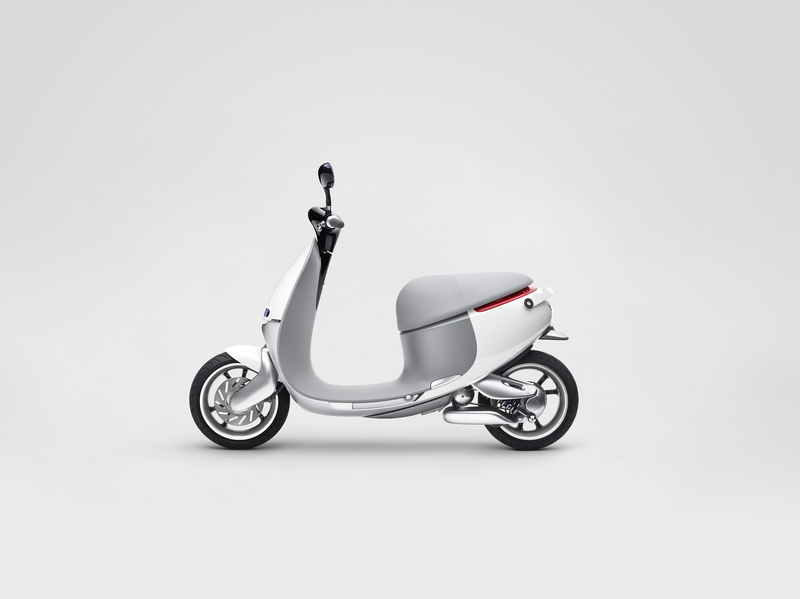 And rather than leaving recharging to the owners, Gogoro has an innovative business concept that could make stops for more power faster than refueling a gas-powered scooter. The big differentiator with Gogoro is the plan to have batteries be swappable. No lengthy waits at the Gogoro Go Station (a kind of vending machine for batteries), just drop off the spent batteries and grab freshly charged ones. The Smartscooter will be hitting the streets this year, pricing to be announced. 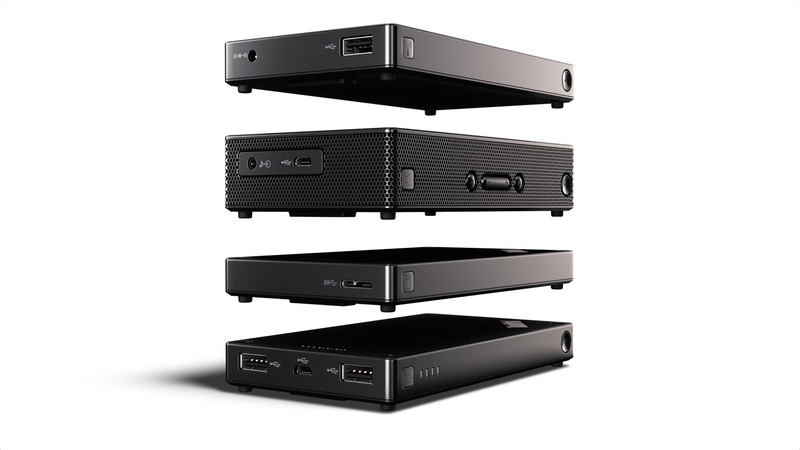 Mix and match components to get the functionality you need, in a small, highly portable package. That’s the hook with the Lenovo Thinkpad Stack. The four elements in the Stack are an access point, a Bluetooth speaker, a 1TB hard drive, and a power bank. The modules are small, about the size of a pocketable portable drive, and click together magnetically to form a single package. Need a long-life Bluetooth speaker? Try two power banks and the speaker component. Swap out the speaker for the hard drive and access point, and you’ve got a media server. Modules can be stacked in any order. The entire Stack goes for $299, or $90 for the speaker, $50 for the power bank, and the access point and hard drive are sold together for $200. They’ll start shipping in April. Wi-Fi that reaches some of a home or office, but not all of it, is a common problem. There are of course Wi-Fi extenders, but it might be nice to have one that fills multiple needs. 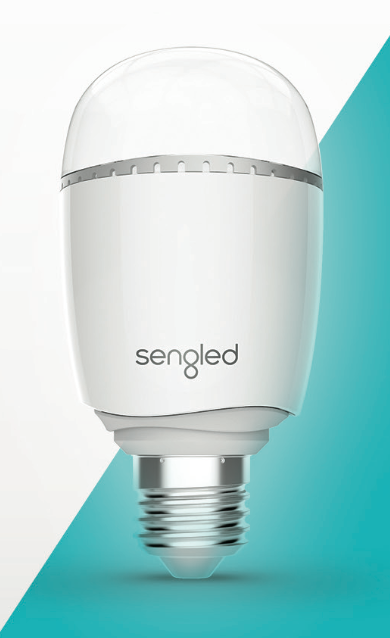 Enter the Sengled Boost, a dimmable LED bulb that will also repeat your Wi-Fi signal, helping you fix dead zones and dark rooms at the same time. Setup and control is done through an app that runs on iOS or Android. It’s available now for $50 per unit. Want a gaming controller that makes short work of games on your phone then switches over to let you dominate on living room systems like Google TV and Fire TV, and even your PC via Bluetooth. 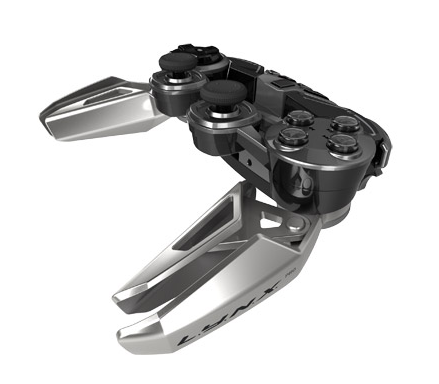 That’s the L.Y.N.X.9 from Mad Catz, a controller that gives you a full-size experience in a mobile controller. There’s even a full QWERTY keyboard you can snap into place when needed. The L.Y.N.X.9 will also expand to accept up to a 7-inch tablet between hand grips. It will begin shipping in March at a price of $300. 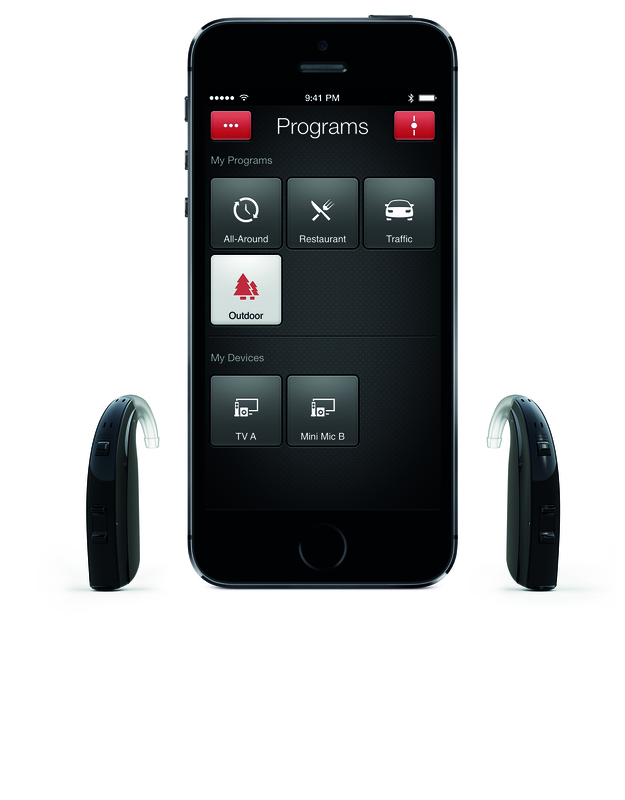 To start, the ReSound ENZO hearing aids are high-quality, high-end devices for people with severe-to-profound hearing loss. They’re extremely compact and difficult to notice while on the ear. But they go beyond regular hearing aids by linking to your iOS device, allowing full streaming of any sounds on the device. Watching a movie on the iPad but need help from your hearing aids to pick up what’s being said? That connection is there. You can lay an iPhone on a table to use as a microphone for assistance in following a conversation. And the location services linked into the system allow you to pre-set audio levels for specific places like the office or grocery store, and those settings will go into action when you are in those places. It’s available now for a price ranging from $3,000 – $6,000, depending on patients’ particular needs. We first showed you the YotaPhone 2 in an unboxing video (see below), then John told you why he thought it was one of the the most innovative phones he’s ever seen in his full review. Simply said, this Android phone with a regular LCD display on one side and an e-ink display on the other, really blew us away. 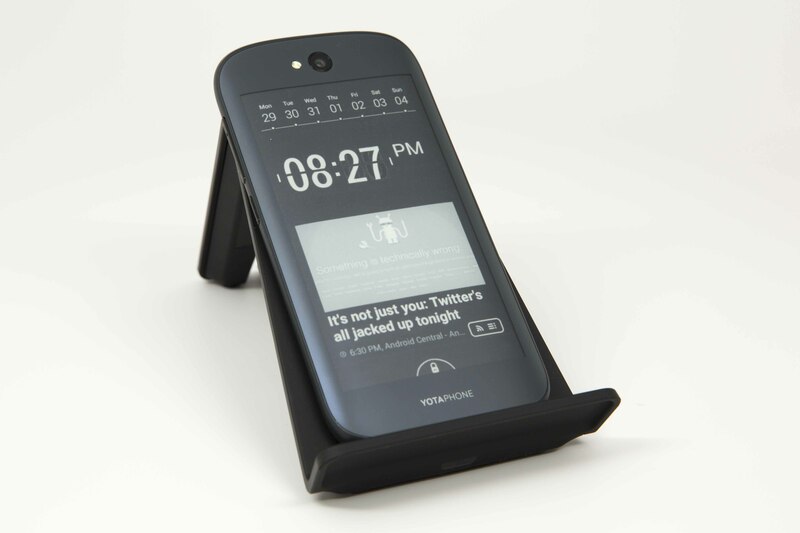 For anyone who’s ever run out of power after less than a day, or struggled to read an LCD screen in bright sunlight, the YotaPhone 2’s e-ink back up screen is the answer to your problems. The Yota phone will be releasing with a major carrier in the U.S. later this year, and it’s already available in the UK at a price of £555. 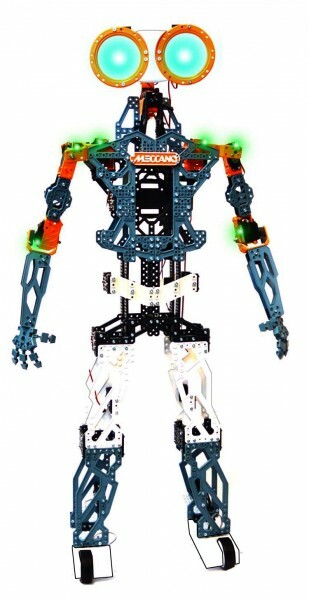 The MeccaNoid and netflix vpn are due on store shelves at the beginning of August for a price of $350. You can use amazon cashback offers to save up to 30% off the retail price. Big screen TVs are always a part of CES, and curved screens are becoming more common. But what if you sometimes want your screen flat and sometimes need it curved? Different content could dictate different screen styles, as could the number of people watching in a room. 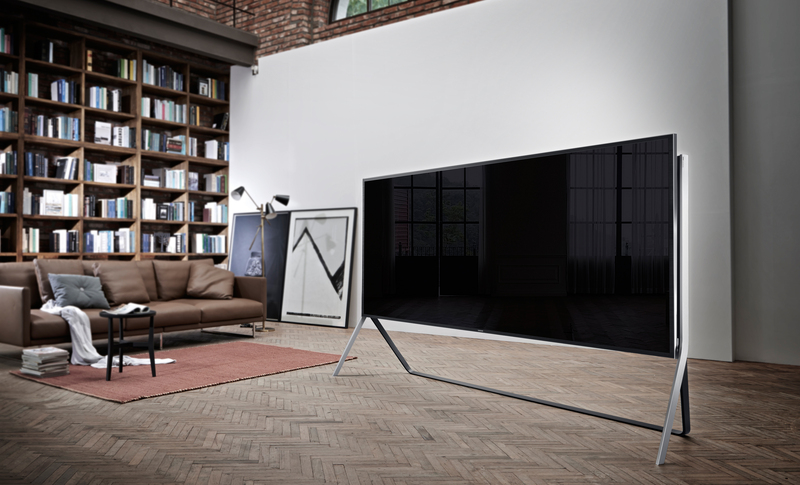 Samsung’s 105-Inch UN105S9B SUHD TV lets you go from flat to curved and back again while delivering truly impressive SUHD images on a massive screen. Price and availability are yet to be announced. If you travel with electronic gear like tablets, phones, and computers, you know that keeping them all charged while you’re on the go can be a real challenge. 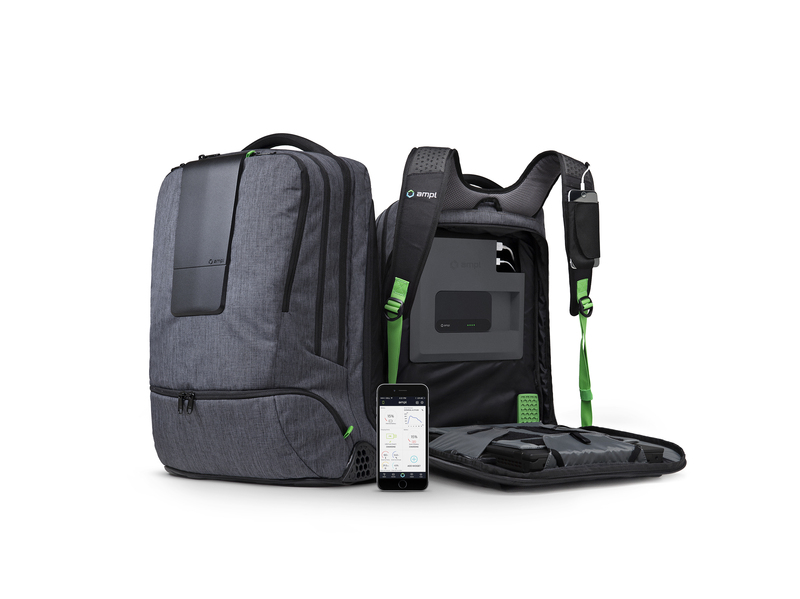 The AMPL SmartBackpack is more than a battery in a backpack. It’s a highly configurable power system, with a single built-in battery and room to add up to three more batteries, including one powerful enough to recharge a laptop. They’re all linked in to a mobile app that shows you status of all the batteries and lets you prioritize charging. The backpack is also designed to stand upright when you set it on the floor and absorb shocks (and protects your gear) when you drop it. It’s the must-have bag for techie travelers. It will cost $299 when it’s released in late spring or summer of this year. Those are our top picks out of CES 2015! Now to start saving those dollars and planning those purchases throughout the year! Great list and so glad Geek Beat is doing these awards. Something really worth aspiring to for next year. GREAT list, and was cool to actually see some of this stuff here at CES!